Visible Women exists to shatter the glass ceiling which continues to discourage far too many young women from reaching their potential. We challenge the under representation of women in male dominated industries by creating a dynamic platform to showcase positive role models and pair young women up with inspiring mentors, all with the aim of creating new possibilities. We’re excited to present our flagship women-in-leadership campaign, “I Am Visible”. 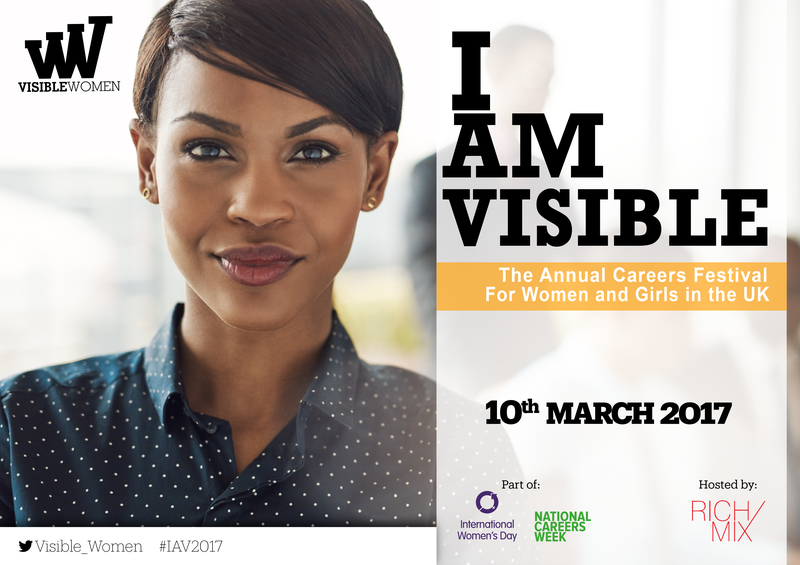 The “I Am Visible” campaign is one of the activities taking place to celebrate International Women’s Day, a global celebration of women from all walks of life. Through themed events, training workshops and topical debate, “I Am Visible” is dedicated to putting the spotlight on individuals, businesses and campaigns all doing their bit to support women and inspire the next generation to dream without boundaries. We all have people that we look up to, those that have reached those coveted positions on the career ladder. Yet while we look up in awe when we look back at ourselves their achievements seem so distant and unattainable. We believe that there is something to learn from every story and career journey, and that’s why this year we are taking our annual career’s festival into schools around the UK. Our mission this year is to #inspire15000 young women and girls to breakaway from traditional career paths and explore different employment routes after school and college. In line with International Women’s Day, we are hosting opportunities between January and March in Greater London and the East Midlands. Below is a calendar of all the events taking place. If you would like more information on any event, email vwspeaks@elevationnetworks.org. Check back soon. More dates to be confirmed! I Am Visible is back and better this year! 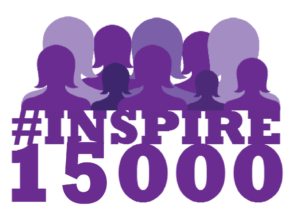 We are on a mission to #Inspire15000 school girls and young women to consider careers in male dominated industries. This year IAV Week culminates in a one-day careers fair, where 2000 young women can interact with employers and find unique and exciting career opportunities. To reach 15,000 young women, we are going to need everyone to get on board! ➤ Your company name featured on e-blast and social media campaigns, website and general HR campaigns. We have an active and engaged following of over 4,100 Twitter users. 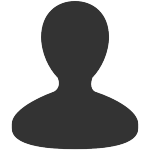 ➤ Have your brand featured and targeted at our audience of aspiring female students and graduates. If interested please contact Georgina on 0207 404 3927. Alternatively, please feel free to send an email to vwspeaks@elevationnetworks.org. Rachel Fisher is the currently Head of Policy at the National Housing Federation where she works to influence Government to provide great homes at a price people can afford. She is originally from Austin, Texas and then studied Urban History at Barnard College in New York City. 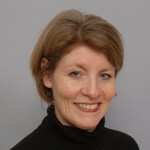 She moved to London in 2001, and have worked here ever since on issues of urban regeneration, sustainability and design. In 2012 she co-founded Urbanistas, a women-led network at the intersection of urbanism, design and social enterprise. She is passionate about making places better for people, and empowering people to understand more about their built environment. 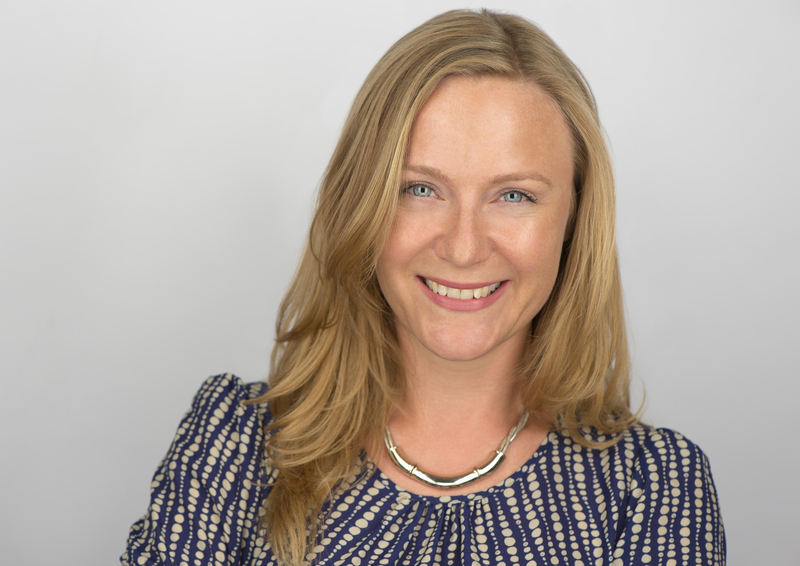 Katherine Bryant began straight from school as an insurance broker in the city and over the next 17 years she held roles as an underwriter, account executive and new business producer and successfully managed many global and FTSE 100 clients. She also enjoyed 4 years as the Chief Operating Officer of Aon’s Global Power Specialty, a $135m business with over 200 staff. 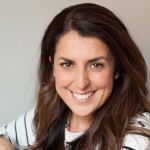 In 2012 she founded coaching and training consultancy, The Progress Partnership which helps city professionals to accelerate their career success. Katherine is passionate about animals; she volunteers for the Blue Cross and when she’s not working, loves running with her 2 rescue dogs. Caroline Harper grew up in Nigeria. She studied Biochemistry and became one of four female brewers in Nigeria at the time. 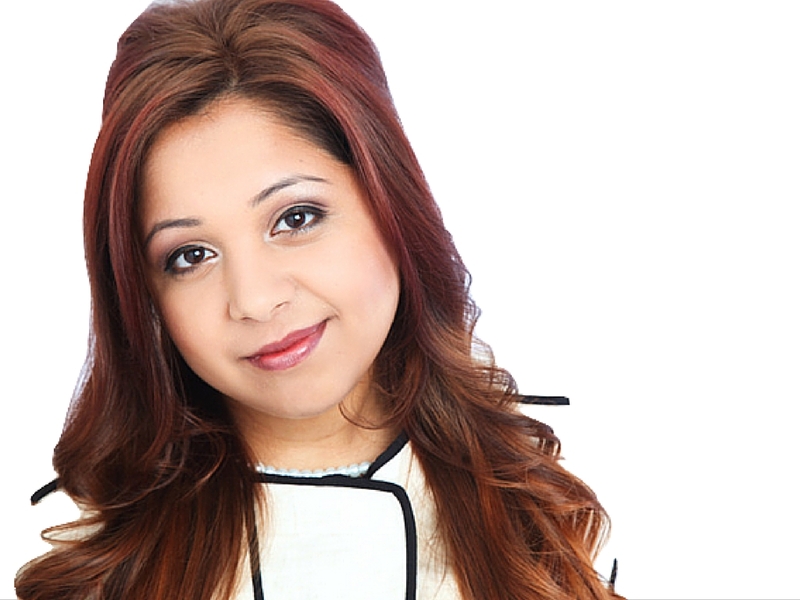 Doing an MBA and coming to live in the UK in her mid-30’s, launched her into a totally different career. She is an Organisation and Leadership Development Consultant, Facilitator and Executive Coach. 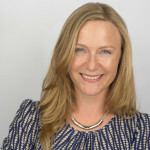 She works with individuals and organisations to create inclusive environments where people from all backgrounds thrive and leaders develop strong connections between their purpose, values and the work that they do. Caroline lives a full purposeful life and wants to make a real difference in the lives of others. 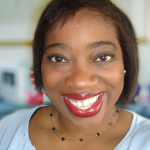 Isabelle Ugochukwu is a celebrated leader, educated to postgraduate and professional levels, with extensive experience in business, relationship management, executive leadership, portfolio delivery, sales and design. An alumni of the London College of Fashion, Isabelle is the visionary and creative designer behind ISABELLA QUEEN, with an emerging reputation for her innovative designs and the strategic approach with which she is executing her vision. She is an eloquent public speaker and highly skilled orator who brings freshness, a balanced view and articulates with authenticity, fearlessness and authority. She has great audience awareness, connects well on all levels, and inspires people with her story. Dana Osadebe, MSc. is British and grew up in South London. She went on to achieve both a Bachelors and Masters degree in Mathematical Finance. 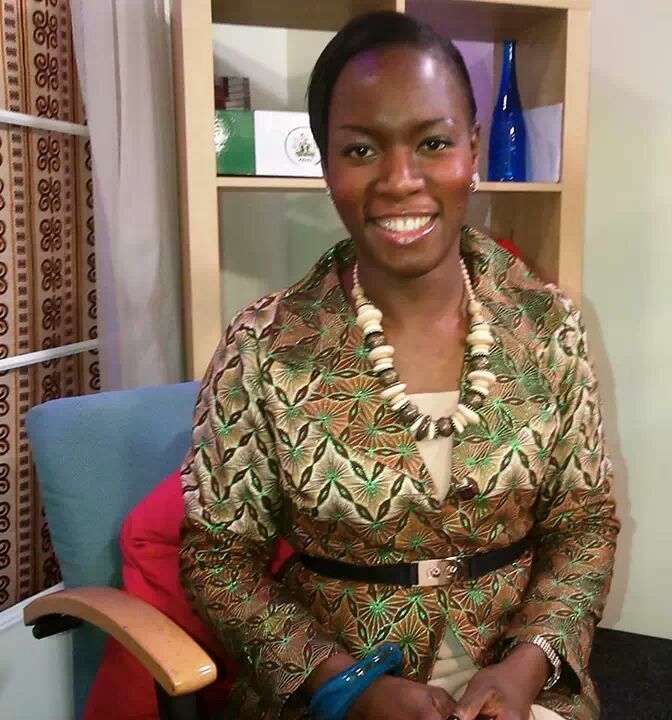 Despite pursuing a career in Investment Management, her passion for maths led her to education and entrepreneurship. In university, she noticed that there were far less females than males in her math lectures and wanted to encourage more girls to pursue Science, Technology, Engineering and Mathematics (STEM) related academia. 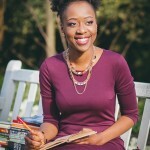 She is now in the process of setting up SweeterThanPi.com, an online platform that engages young females by merging youth culture and mathematics. SweeterThanPi.com will be launched this Spring. Hayley Bennett is developing the future of equality in football in her role as Education Officer at Kick It Out. 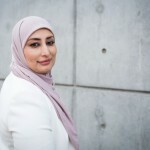 Her role involves coordinating the organisation’s message to young people as well as educating people about discrimination, from all vantage points. Hayley travels to schools, colleges and universities nationwide with her message, and aspires to promote a positive change in the world. Hayley is passionate about football and equality and a firm believer in the power of sport to catalyse change in modern society. 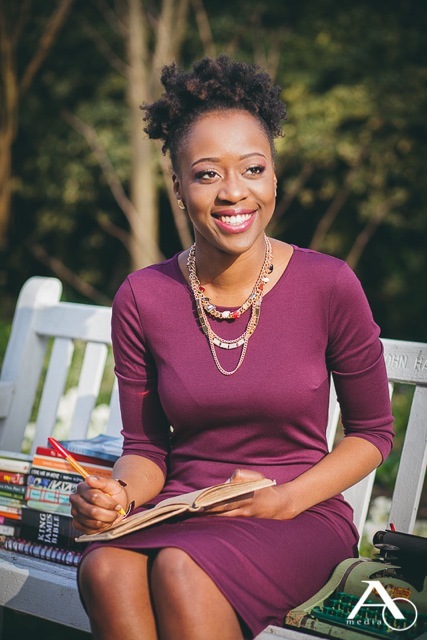 Obehi Orukpe is the Director of The Tutor Company – an organisation that provides tuition services and educational services to individuals and schools, specialising in Maths, Sceince and secondary school admissions test. 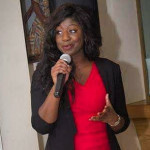 Born and raised in South East London, and later moving to Kent, Obehi studied at Queen Mary University of London and graduated with a first class in a Master of Science with Honours degree in Mathematics. She is passionate about individuals reaching and exceeding their potential and makes this her driving force and source of motivation in everything that she does. 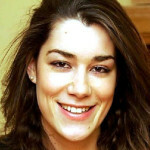 Anastasia de Waal is a policy analyst and Deputy Director of think tank Civitas. 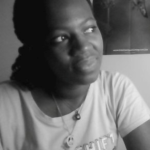 Her work centres on analysing social and economic trends and evaluating family and education policy. She is also a qualified primary school teacher, specifically trained for inner-city teaching and founder of Women at Work, which takes primary school girls to visit women in their workplaces. 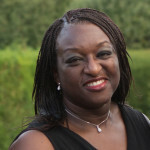 A regular contributor to broadcast and print media, her publications include The Ins and Outs of Selective Secondary Schools, The Meaning of Matrimony, Inspecting the Inspectorate and Second Thoughts on the Family. She is Chair of national family support charity Family Lives. 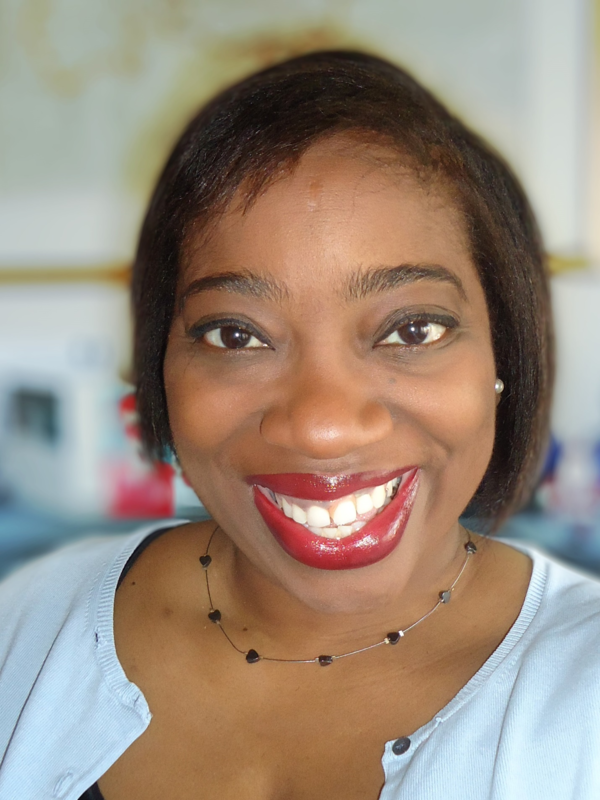 Susan Deborahs is a young and vibrant author from London; who is a highly motivated individual with the aim to; motivate, challenge and inspire. 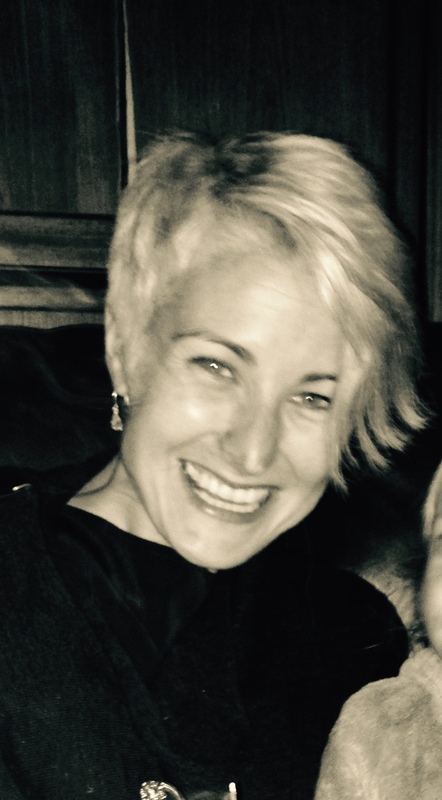 Susan has over 3 years experience in youth work, specialising in the mentoring and coaching capacity, with a passion to empower every young person she comes in contact with. 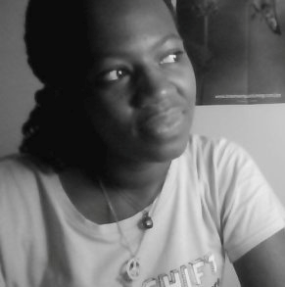 ‘Help them to change their mindset and you will change their whole life.’ – Susan Deborahs. 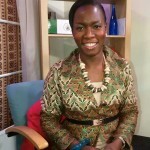 In Summer 2014, Susan published her first book called ‘Living Waters’, which is a book that is geared to give women around the world hope and understanding to what true purpose is; courageously sharing her story in the hope to inspire women across the world to live a life of true freedom. 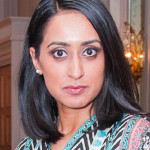 Sarah Khan is the founder and managing director of SARA K DIGITAL. In the day she is an entrepreneur and at night she transforms into a fashion editor. She has had her fair share of bad luck but the experiences made her wiser, stronger and more determined than ever! And she wants to share her story not only to inspire you but also to help you skips the bad parts. She will highlight the reality of life after studies, working in a male dominated industry and working with some of the best brands in the world. Also, share secrets you need to know to get far in life and career. 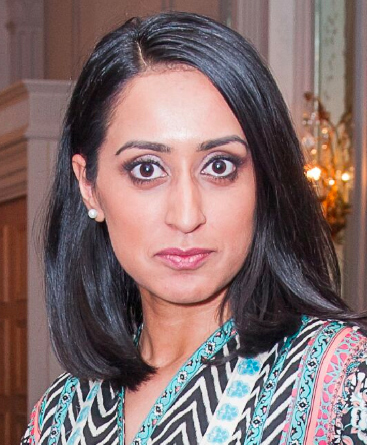 ‘The only one stopping you from reaching your goals in life is yourself!’ – Sarah Khan. 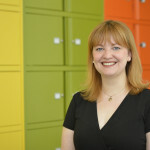 Serena Simmons is a Chartered Psychologist with over 20 years experience working in the areas of Mental Health, Forensic and Positive Psychology. She graduated from The University of Victoria in Wellington, New Zealand, having lived there for over 7 years. She currently runs her own Psychology Consultancy in the UK and also works as a University Lecturer which she has done for over 10 years. 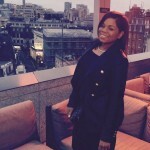 Serena juggles many different areas of interest, including painting, singing and interior design. 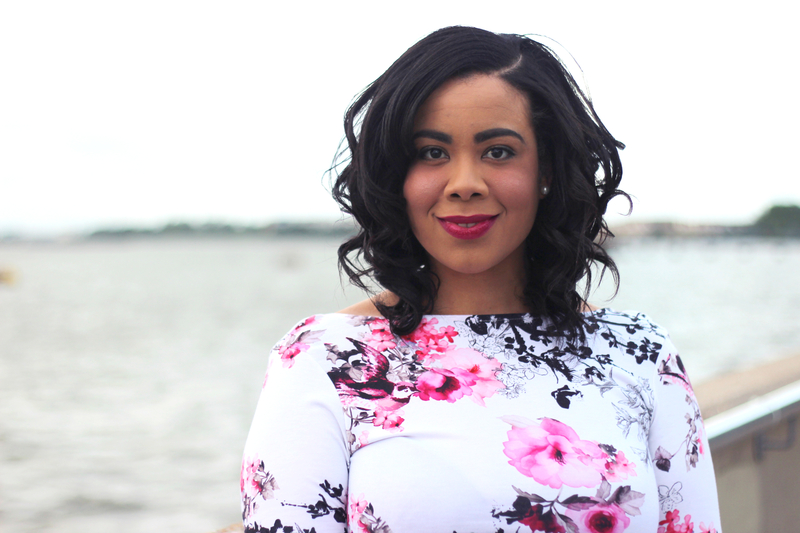 Her business is geared towards helping women live their own multi-passionate life. She is also responsible for the world’s first conference for Multi-passionate Women. 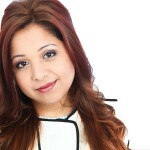 Shahla Khan is an author, corporate consultant, speaker and research fellow in entrepreneurial creativity and innovation. 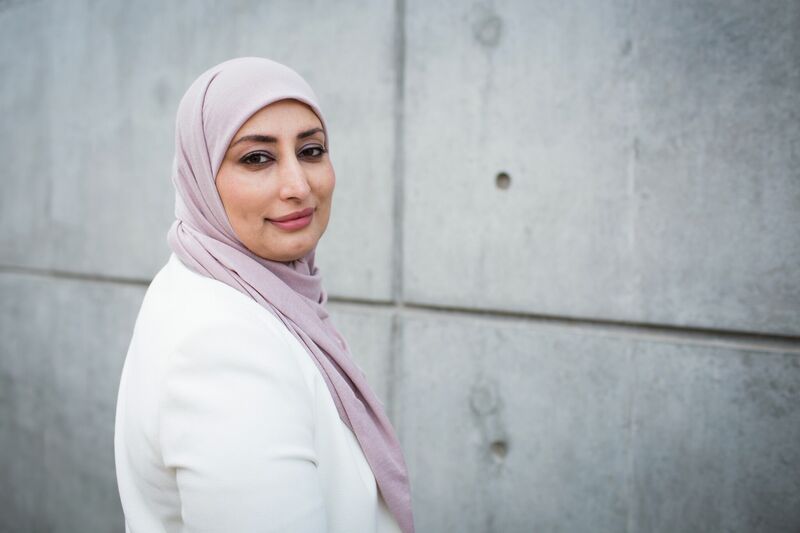 Shahla spent the majority of her professional life in academia as a business lecturer, and the rest of her time in corporate learning and training. Born and brought up in Saudi Arabia in an Indian family, graduating high school and bachelors in India, travelling to Switzerland for MBA and then to the UK for her PhD, Shahla has spent every 1/3rd of her life in an entirely different continent. 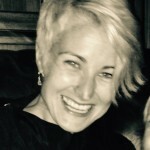 She loves to blog about her experiences as a third world woman and encourages her students to live a creatively fulfilling life. 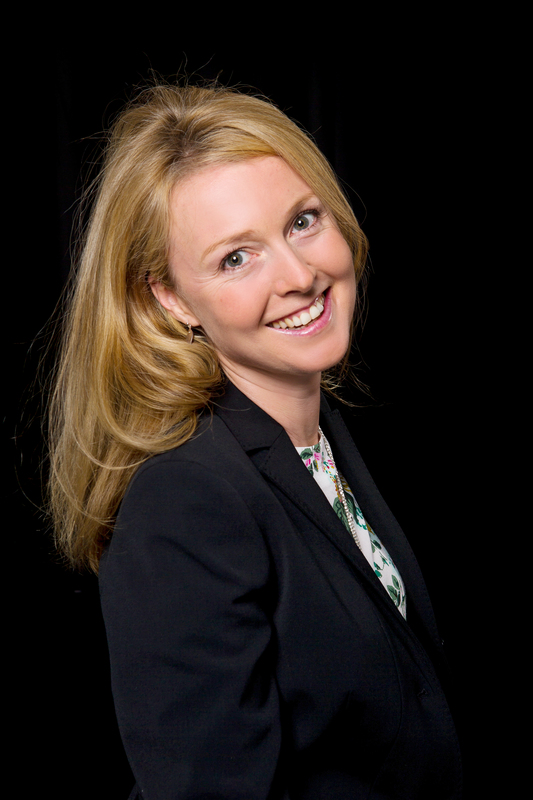 Lindsay Burrows was born in Cheshire and attended the local comprehensive school which she describes as ‘brilliant preparation for life’! A degree in languages lead to a corporate career in fashion buying where she gained extensive commercial and leadership experience and with it, a lovely lifestyle: success for some but underpinned with a strong sense that her real purpose lay elsewhere. Never truly comfortable with the confines and compromise of corporate life, she took the leap of faith and embarked on a thrilling ‘journey’. This culminated in the launch of Me Spot, a business and lifelong passion dedicated to helping women look and feel their very best and to live their life without limits. 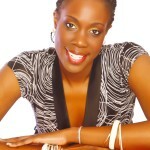 Cheryl Boothe, the eldest of three children, was born in London to West Indian parents in 1970. She is the mother of a teenage daughter who plays Tennis at international level. 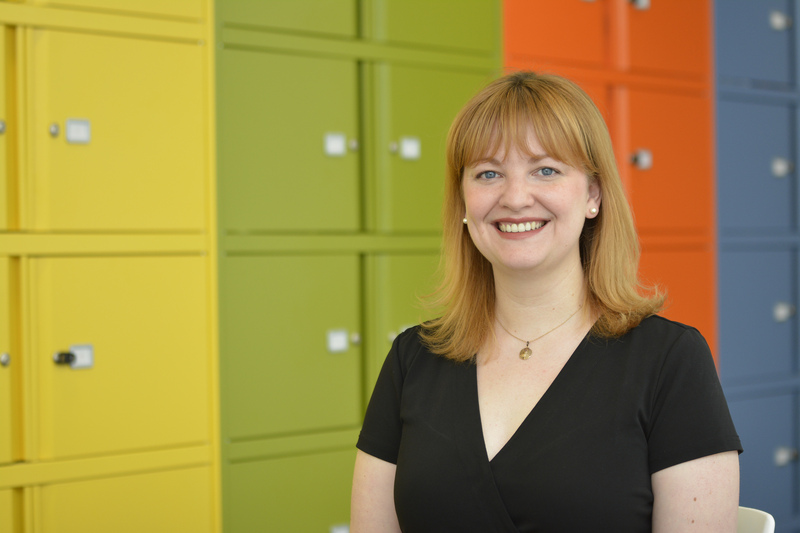 At 18 years old, after completing her ‘A’ levels, Cheryl’s first full time role was in Export Sales where she used her language qualifications and also developed accounting skills. 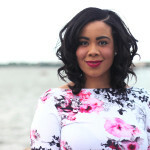 She has worked in the IT industry as a Software Developer, had her own business in Direct Sales and has been working in Financial Services (UK and overseas) for the last 12 years. 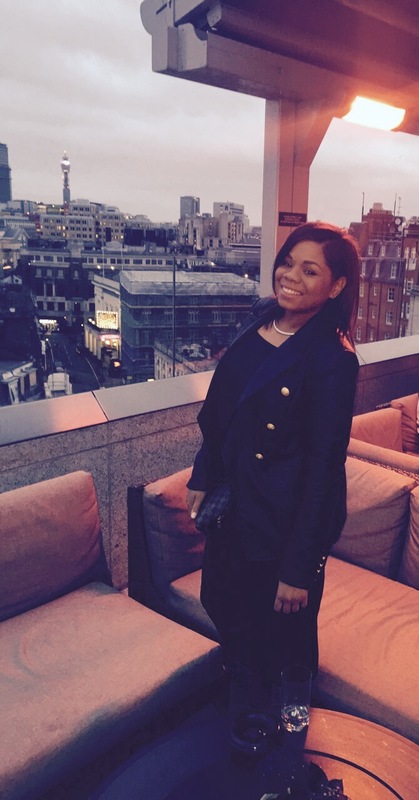 Cheryl’s interests include live music and international travel. 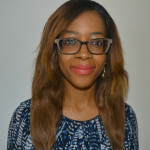 Naomi Moore is a Solicitor at Brent Community Law Centre specialising in housing law. She completed her Law Degree at London Metropolitan University in 2005. 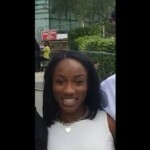 After completing her Law Degree Naomi worked full time whilst studying the Bar Vocational Course at the College of Law ( Moorgate). 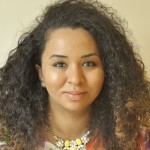 She has over ten years experience of social welfare law gained whilst volunteering at Lambeth Citizens Advice Bureau, Greenwich Housing Rights and in her current role at Brent Community Law Centre. Naomi is the author of: The Tenant’s Rights Manual: The Essential Guide to Renting and the founder of TenancyRights® a not for profit organisation which aims to educate tenants in England and Wales about their tenancy rights in order to prevent homelessness through workshops and seminars. 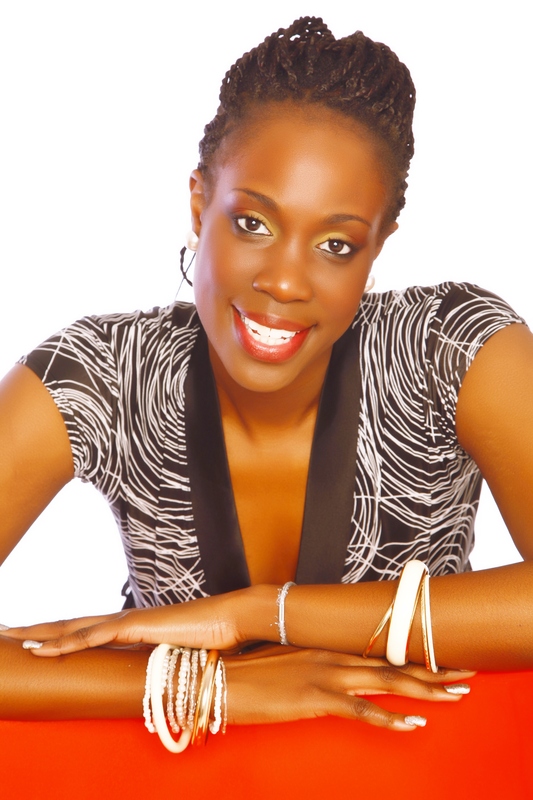 Magdalene Adenaike is the CEO of Music Relief Foundation, a business that she started from her experience as an former teen mother and her expertise as a musician. 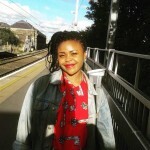 A graduate from the University of East London, she was born and bred in Nigeria, but came to the UK at the age of 10. She was bullied in school when she came arrived as a result of her accent, and created a persona to fit in which led to the pregnancy. She has since written a book about her life so far which has been turned to a play and leading to a musical shortly. 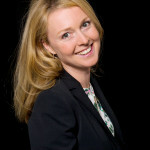 Suki Fuller, an Analytical Storyteller is Founder of Miribure a Strategic & Competitive Intelligence company. Suki advises businesses from startups to MNCs and investors, how better to mitigate risk and build resilience with the integration of intelligence into their core business process. A dual citizen (UK/US) Suki has diverse experience from chemical engineering to intelligence. Suki has lived and worked globally (EU, China, UK and US) within Academia, National Security, Law Enforcement and Private Corporations. A noted public speaker and trainer; Suki keynotes events globally and is recognized for early adoption of new technologies in the advancement of competitive intelligence. She also trains and mentors startups at MassChallengeUK the world largest startup accelerator. 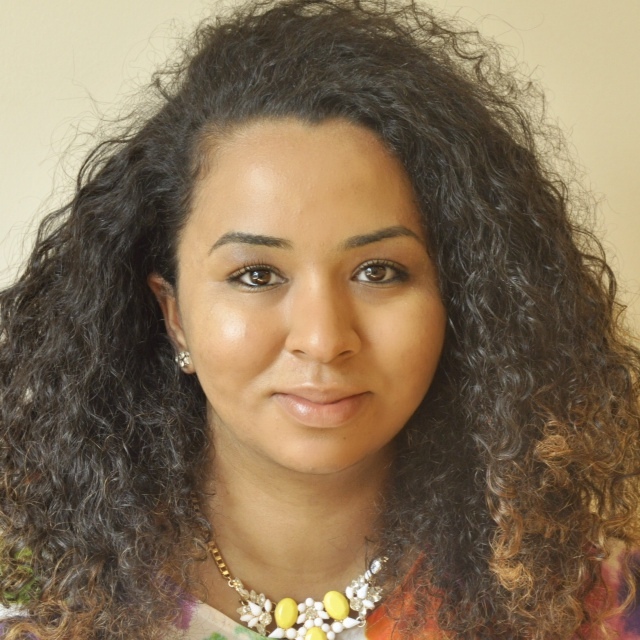 Crystal Debrah is very ambitious, as she has taken on two challenging pursuits; she is a trainee solicitor advocate and a social entrepreneur. 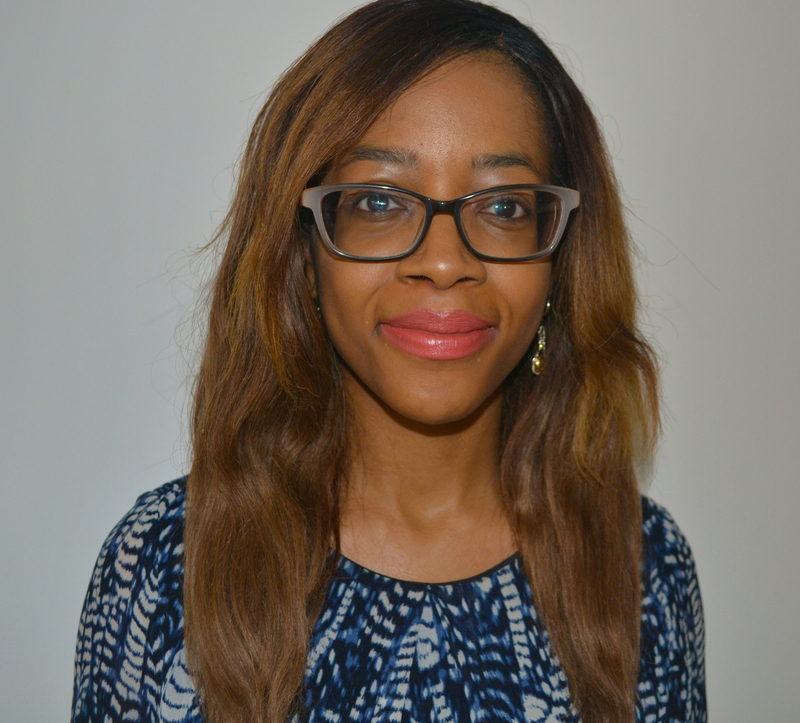 As a trainee solicitor, Crystal represents the most vulnerable people in society at tribunals to obtain justice for her clients. 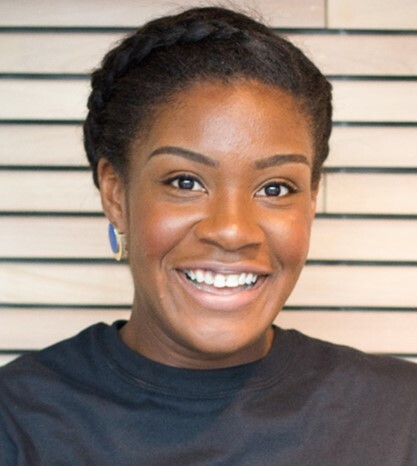 Furthermore, Crystal is an award-winning social entrepreneur who noticed that young people had little assistance coping with the transition between school and university. She resolved to author a university self-help guide named ‘What They Don’t Tell You about University’ to assist undergraduates to manage their time at university effectively. Crystal runs an annual conference, with the Mayor of London’s Peer Outreach Team and Student Loans Company, for new university students with an emphasis on developing life skills. Additionally, she has advised the masses via major media outlets such as ‘The Telegraph’ and ‘BBC Radio’. Catherine Mahony manages humanitarian assistance in emergencies: right now she is in Serbia with the IRC for the European Refugee Crisis, and in the last year she has worked with Oxfam managing the response to the conflict in Yemen, in Nepal for the earthquake, and with CAFOD in Sierra Leone for the Ebola outbreak. She isfrom the UK, and grew up in Bradford, going to a state school and then went on to the London School of Economics studying International Relations and the University of York for an MA in Post-War Recovery Studies. Adeola Oludemi is a chartered civil engineer with over 30 years experience in the industry and a passion for enabling people to fulfil their potential. She made the decision just over a year ago to go off and follow her passion. She is a great believer that we all have the potential to do great things if we understand who we are and recognise our strengths and play to them. 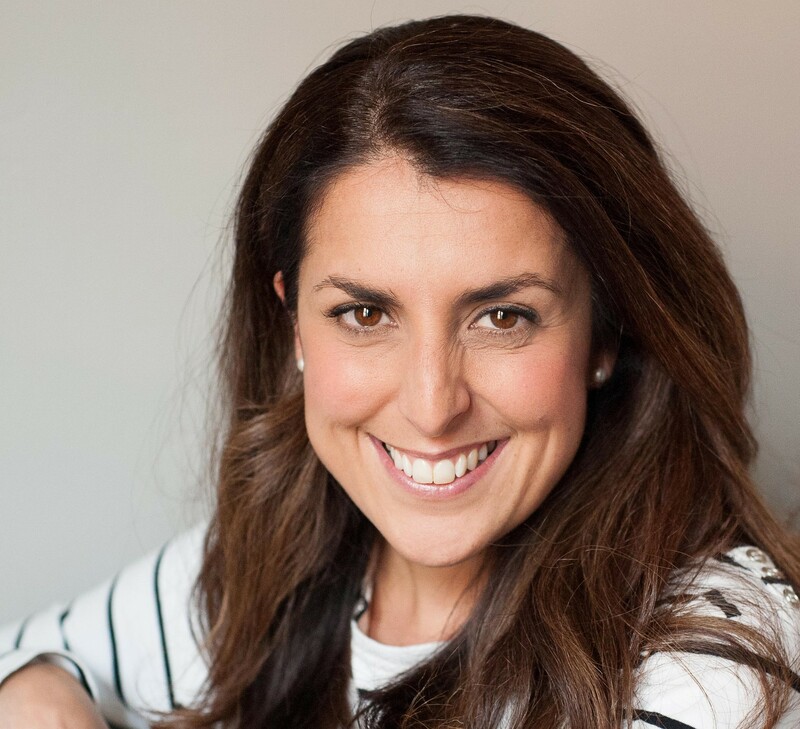 In following her passion, she is developing a portfolio career as a ‘Transformation Agent’ removing obstacles within team enabling them to achieve their objectives and as an Executive Coach. 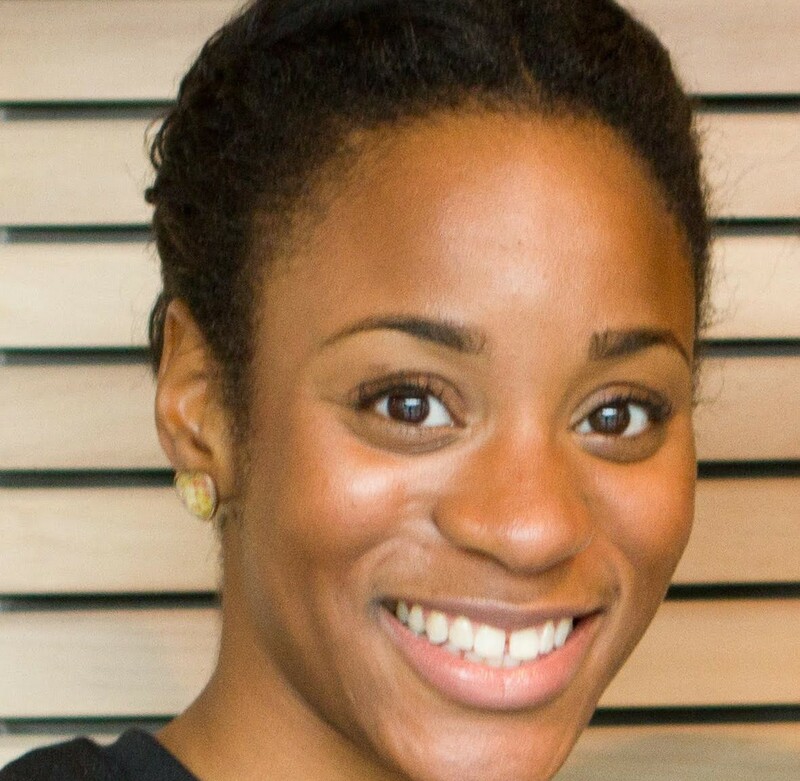 Edleen John, is a Vice President in the Diversity and Inclusion team at Morgan Stanley and is the youngest person in EMEA to ever be promoted to Vice President within HR. 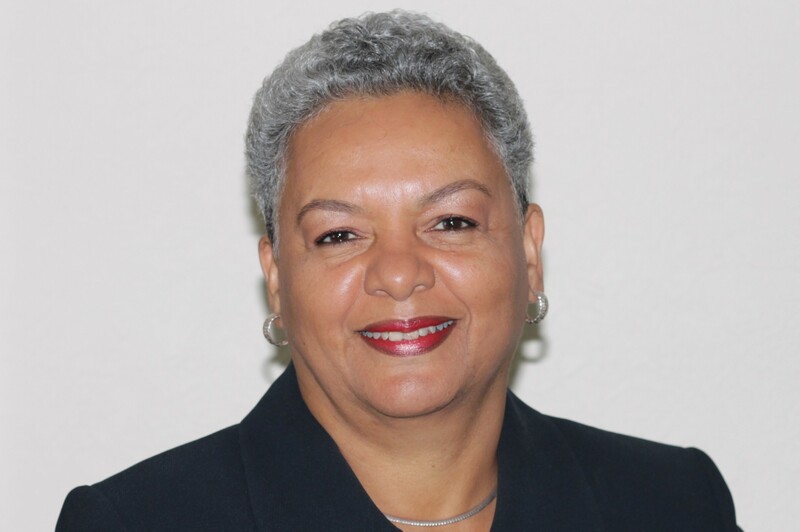 Her role focuses on recruitment, retention and development of diverse populations. 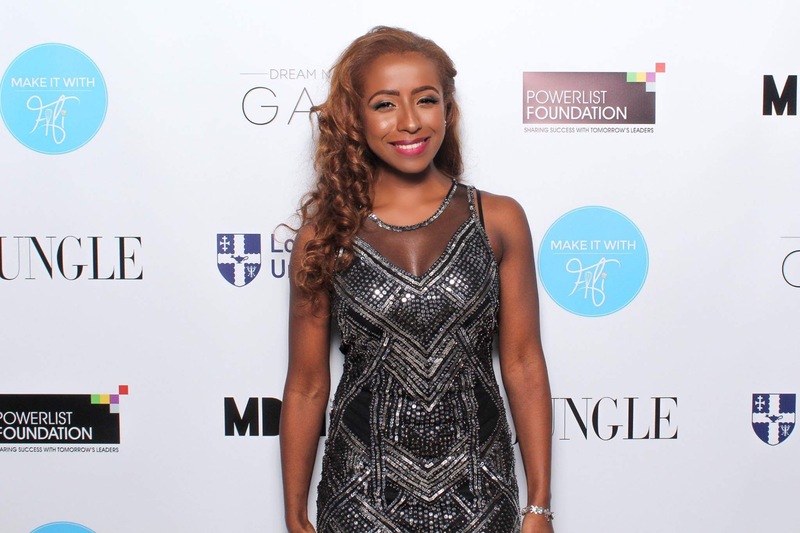 As a British-born Sierra Leonean, she grew up in Lewisham, London. She completed her MA(Cantab) in Social and Political Sciences at the University of Cambridge and subsequently her MSc in Organisational Psychiatry and Psychology at the KCL. Edleen started her career as an Investment Banker at Lehman Brothers working in Debt Capital Markets and has held a number of roles across the Financial Services sector. She is passionate about diversity and has shared insights via multiple platforms, including school/university campuses, at the Stonewall Workplace Conference and at the British Banking Authority Better Banking Conference. Outside of her professional focus, Edleen is a mentor to young people and is a School Governor at a community special school for young people aged 11-19 with severe and profound disabilities. 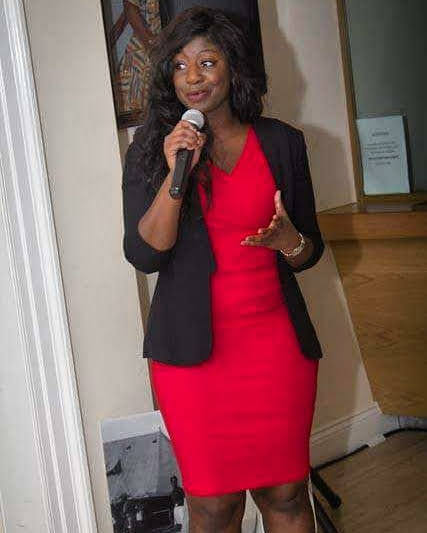 Henrietta Joseph is a HR professional from London and is currently pursuing her upcoming project, Innovate-HR, focusing on Women Leadership and Change Management. 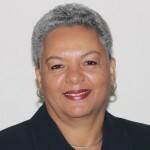 Henrietta’s passion for people encouraged her to pursue the motivation of people in the workplace, and also the career and leadership development of young professionals today. 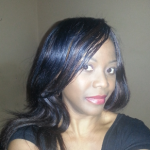 Henrietta holds a BA in Human Resource Management and Economics and is currently completing her MSc in Human Resource Management. Whilst Henrietta is currently working towards building the platform for Innovate-HR, she is also part of several women leadership networks and is a mentor for The Aspire Foundation, that offers mentoring services to women anywhere in the world. Sasha Pratt comes from Tottenham, North London and is currently a Science Educator at the Natural History Museum. Her job involves presenting fun shows and activities, inspiring people to learn about nature! She studied Zoology at University College London and is especially interested in nature conservation. 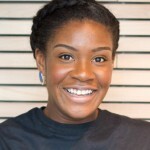 Sasha has lots of experience in environmental campaigns, teaching & mentoring students in schools across London. 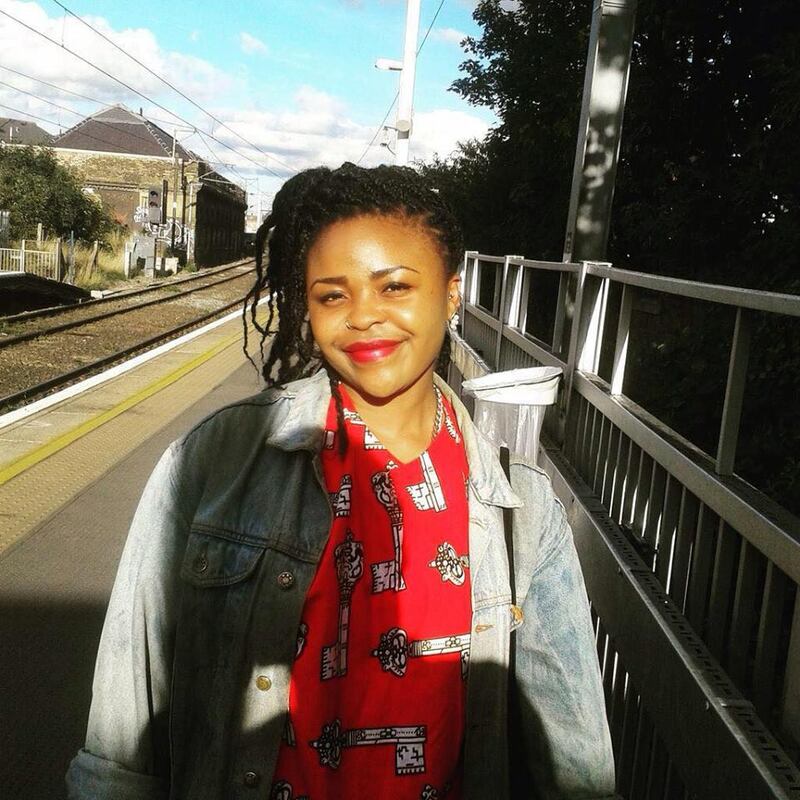 Sasha has worked with Oxfam, Friends of the Earth, the UK Department of Energy & Climate Change and represented the UK at the Commonwealth Youth Parliament. In her spare time she loves travelling, live music and dance performances. 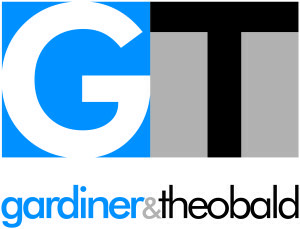 Gardiner & Theobald is one of the world’s leading independent construction and property consultancies with 180 years’ experience in the management of some of the world’s most recognisable projects across all sectors of the industry. They provide project and cost management for clients throughout the world as well as a range of other complementary services, finding solutions that exceed expectations and add value to projects. Their workforce is made up of some of the most respected and best trained consultants in the industry working on projects for clients as diverse as Google, The Royal Household, Gordon Ramsay Holdings, TopShop and Great Ormond Street Hospital. Please enter the letters below to let us know you're a human! I am Visible. All Rights Reserved.